Skinner & T'witch played on Baku Manishi's Krautlands #18 'Flying Nessie' show on Germany's Radio Sunrise and Underground Aexpaerten! 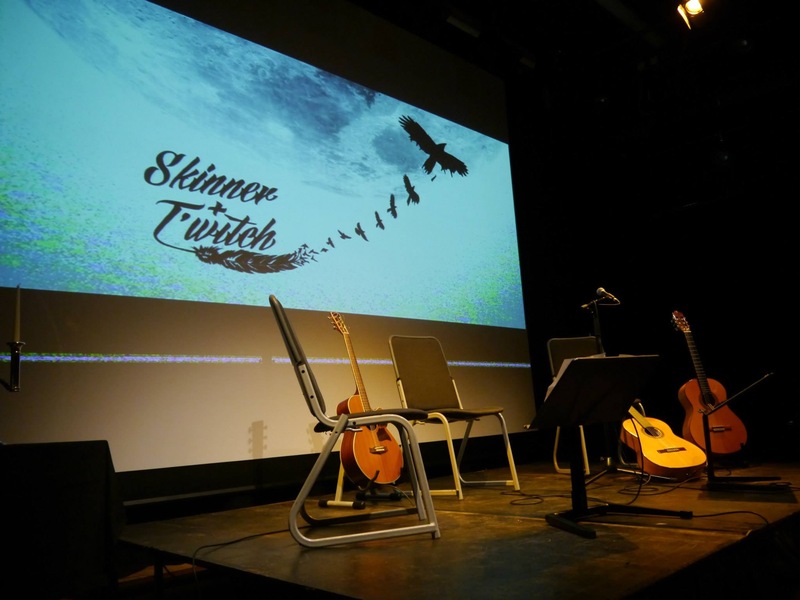 Skinner & T'witch's 'The Fool's Journey' played on Mike Norris's Classic Folk Show on The Wireless, Radio Warwickshire, and the EFDSS website! Skinner & T'witch confirmed to play at The Old Courts, Wigan, on July 9th! Skinner & T'witch included in Robb Powell's Band of Badgers #FindFolkFriday blog, alongside Blackbeard's Tea Party and Kara! Skinner & T'witch are looking forward to getting back in to the studio to record a song for the Summer, about returning home to the bills, cooking, and cleaning after the sun, tapas, and flamenco: 'Back to the Bills'. Ole!